What’s your average score on the Par 3’s? For most of the golfers we see, improved game management would lower that average. 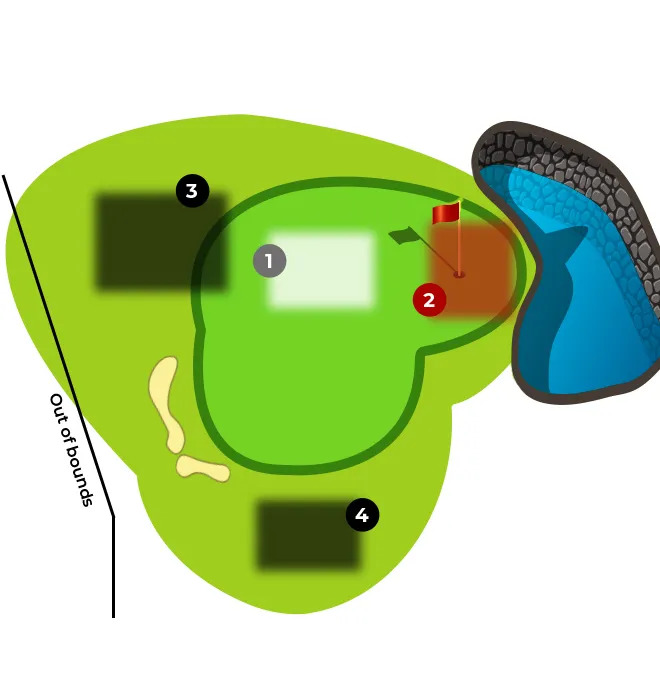 The target and club selection being critical parts of game management on Par 3’s. That’s an idea. If you and some friends would like to be accompanied on a round, then let’s see how much better you score, if you let us help you with the percentages.